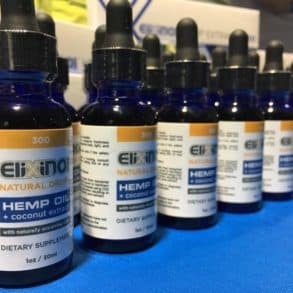 From Norwalk, CA, Koi CBD offers a high-quality, top CBD oil tincture sourced from hemp grown right in the San Luis Valley. 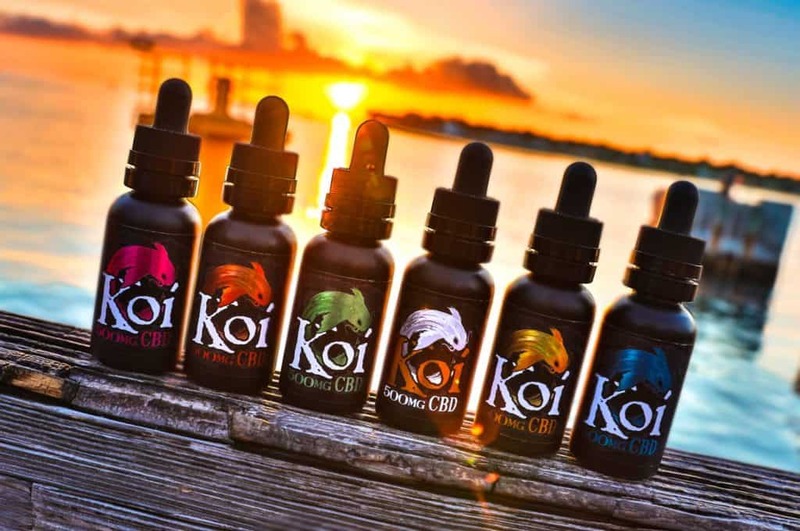 Testimonials about Koi CBD’s products include uses for anxiety, chronic pain, arthritis, fibromyalgia, depression, post-traumatic stress disorder, migraines, sleep disorders, symptoms of epilepsy, seizures, irritable bowel syndrome, health issues with pets, and other health issues. 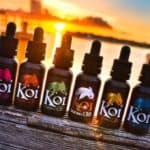 Koi CBD provides their full lab results for all their products on their website, and their FAQ page presents a significant amount of information regarding the most common concerns consumers have about the product, packaging, and use. Because these concerns come directly from the consumer, the answers are incredibly valuable.